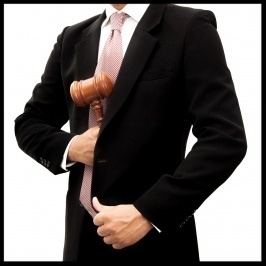 Should you miss work to attend a foreclosure settlement conference? When you’re facing foreclosure in New York, it seems to consume your entire world. When you’re at home you’re thinking about how to save your home. When you’re at work you think about the same thing. Yes, and when you’re watching the Knicks beat up on the Lakers, fighting your mortgage lender is still on your mind. 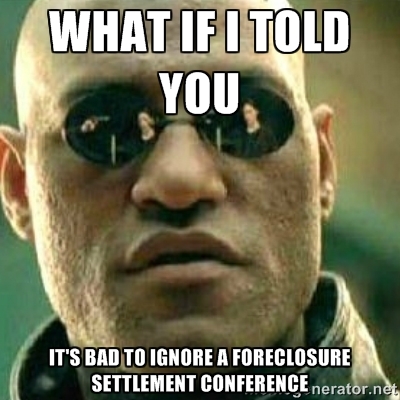 However, is a New York foreclosure settlement conference really worth your time? 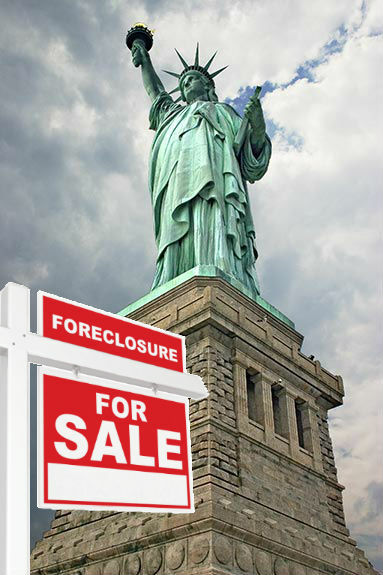 How Does the new New York Foreclosure Law Affect You? Some lenders attempted to circumvent New York’s three-year foreclosure process by robo-signing foreclosure documents. 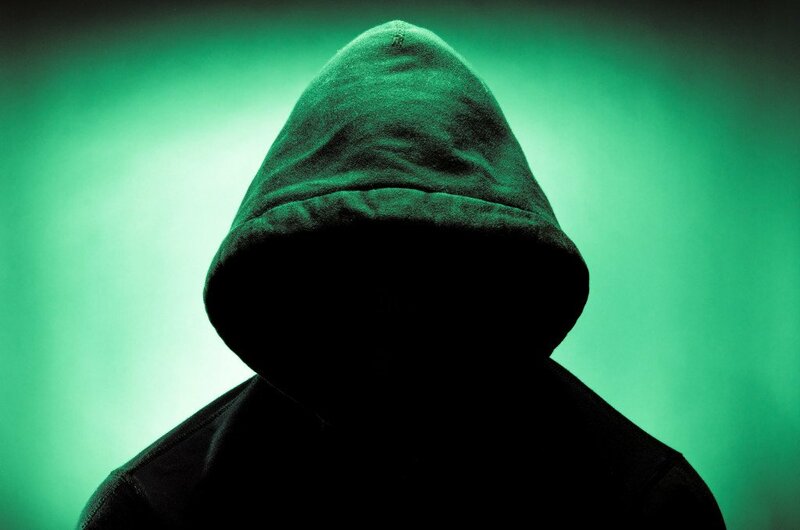 Robo-signing involved lenders having employees sign foreclosures they never read and using fake signatures to attest to the validity of the foreclosure. 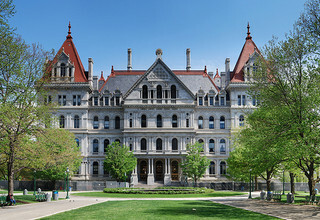 The latest New York foreclosure law, which went into effect in August 2013, requires read foreclosure documents and put away the fake signatures. Now lenders must have attorneys swear that all foreclosure documents are real and accurate. As a foreclosure defense attorney in New York will tell you, the new foreclosure law can help or hurt you. A lender who intends to foreclose on your property must provide you a letter at least 90 days prior to filing a foreclosure complaint in court. In many cases, a lender sends you the letter. However, it doesn’t file the complaint. This leaves you in legal limbo worse than watching a 16-inning baseball game with every player striking out. It’s not that you want the foreclosure process completed so you lose your home. You want to start fighting to save it. NY Foreclosure Summons and Complaint: Are You in Danger of Losing Your Home? If you live in New York and have missed more than 3 mortgage payments. You are at serious risk of foreclosure. You have probably heard the news that New York's foreclosures are moving at a snail's pace, but the the fact is: they're speeding up. If you live in New York and are facing a foreclosure or are in the process of foreclosure, do not give up hope of keeping your home. 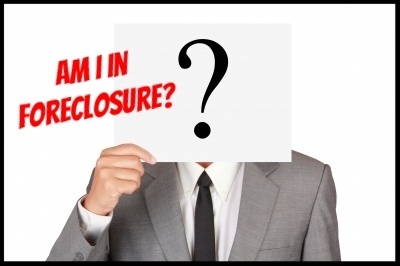 The foreclosure process is New York is lengthy, taking generally 445 days, or 15 months, from the date the owner misses the first mortgage payment to the foreclosed sale of the home. Throughout this period, lender or loan servicers must file and send the proper paperwork, giving the homeowner plenty of time to find alternative and viable options to regaining control of the process.